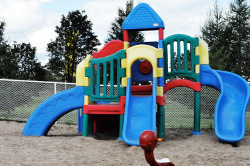 Our Campground Recreational Facilities Offer Fun for All Ages! If a relaxing walk is more your style, there are several beautiful walking trails around Jellystone Park™ to explore. For the adventurous with a flair for song and dance, we offer karaoke where you can express your inner songbird to your family and friends. 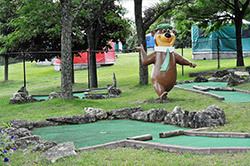 For the competitive you can show off your mini-putt skills (additional fee applies) with our 9 holes, play some beach sand volleyball, 3 ball and tetherball, or try your hand at horseshoes. 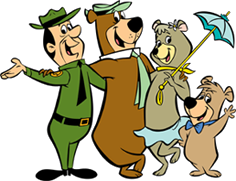 If you like to see the world on wheels, rent pedal karts (additional fee applies) for one, two or even four people, or for those wishing to sit and see, wagon rides with Yogi Bear™ (in season and weather permitting) are also available. 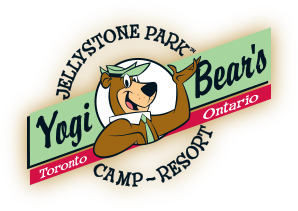 With spacious open play areas, an activities pavilion, a playground, photo opportunities with Yogi Bear™, and daily cartoons, your stay at Jellystone Park™ will be even more fun than you hoped! Pedal karts (1, 2 and 4 seaters; for a fee) - Fun for the whole family. Rent a family 4-seater "locomotive" or a single seat Pedal Kart with or without a second (rumble) seat. Fun, environmentally friendly, great exercise. Karaoke - Now everyone can enjoy singing. Join in the fun! 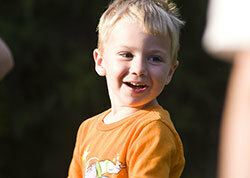 Sing and dance to your favourite songs and tunes with your family and new camping friends. 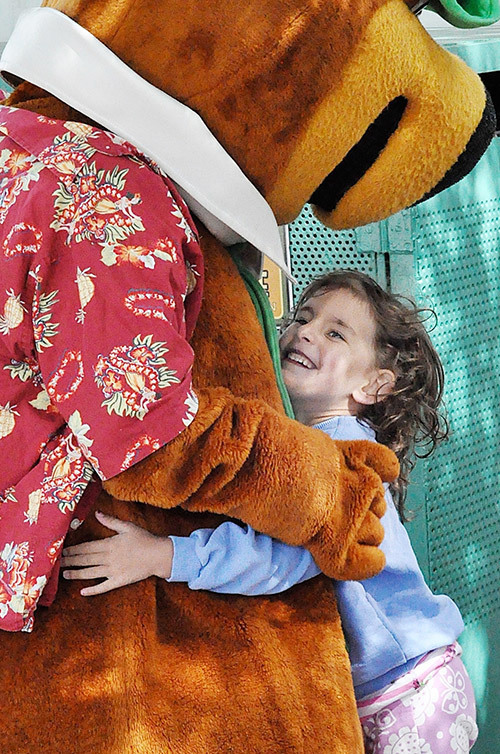 Swimming pool and mini putt operating hours are 9:00 A.M. to 8:00 P.M. daily, in-season, weather permitting. Children must be accompanied by an adult at all times. Proper swimwear is required in the pool area. No diving or rough play. No jeans, cutoffs, or diapers in the pool. No alcohol bottles, glass, inflatable toys, food, or smoking is allowed in the pool area. The fenced in lagoons are off limits to campers. For everyone’s safety, bicycles and pedal karts are to be ridden slowly and with care along roadways. Trails are provided, and helmets are required. No bicycles after dusk.